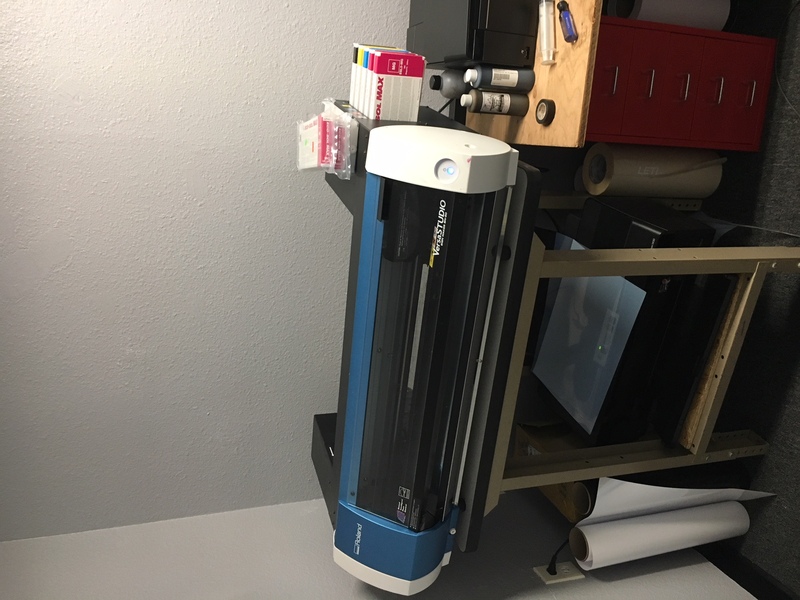 We purchased this printer new back in 2013 from Midwest Sign. Its been a great machine and still works well. 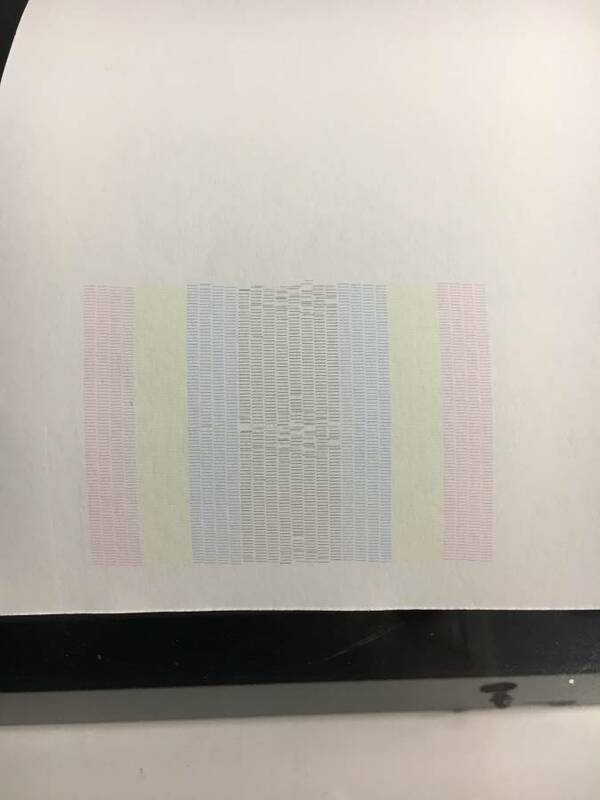 We've only used it about 30 mins once a week to print transfers. The prints are still good but the head is not perfect on black nozzle check. I have included a picture. From researching the printer probably needs its capping station replaced which is fairly inexpensive. We have never replaced it, we have only replaced the wiper and felt.